Just in time for Spring, Häagen-Dazs is bringing back its limited edition Little Gardens collection ($14.50 per pint), which sold out within three months last year. Be quick if you want to get your hands on a pint or two this time round! Its new packaging by Kitty McCall, a London-based interior designer, is by far the prettiest design we’ve seen on a pint of ice cream. Swirls of vivid colours hint at flowers and fruit, making them perfectly apt for the flavours within. 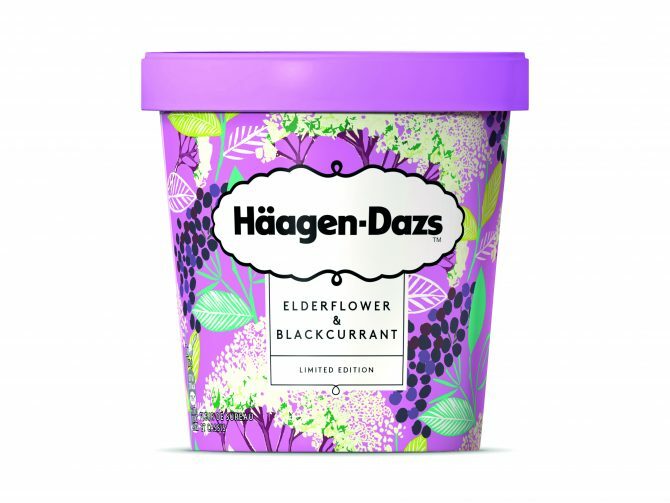 New this year is Elderflower & Blackcurrant, which combines the delicate notes of elderflower and the sweetness of blackcurrants. A favourite making its return is Rose Raspberry & Lychee, inspired by the flavour profile of an Ispahan macaron. It is crafted with rose extract from Turkish roses, handpicked lychees from Taiwan and raspberries. 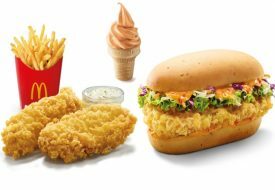 Apart from these takeaway pints, diners can also enjoy a limited edition menu of in-store creations like the Flower Fondue ($45.90). Available in all Häagen-Dazs outlets, while stocks last.